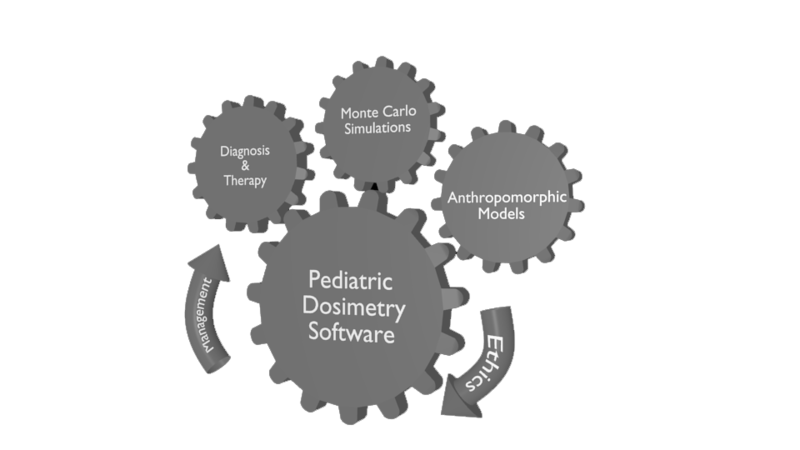 ERROR (A pEdiatRic dosimetRy personalized platfORm based on computational anthropomorphic phantom) project’s objective is the development of a new software tool, which will offer to the clinician the possibility to assess imaging and therapeutic protocols predicting the absorbed dose per organ. This tool will be implemented and evaluated for pediatric applications, since this is a rather sensitive target group. This project has received funding from the European Union’s Horizon 2020 research and innovation programme under the Marie Skłodowska-Curie grant agreement No 691203.